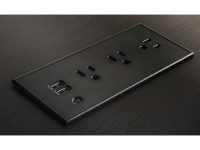 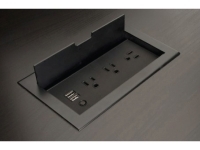 The Mini Flush Mount Power Grommet provides a stylish in-desk power and charging solution for the hotel guest room, business center or lobby space. 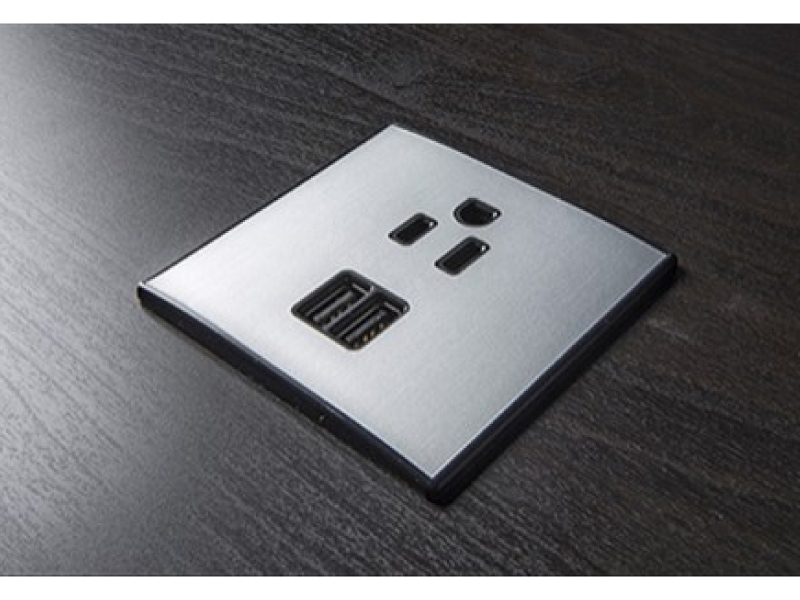 The included decorative brushed aluminum faceplate provides a second color option. 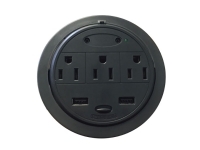 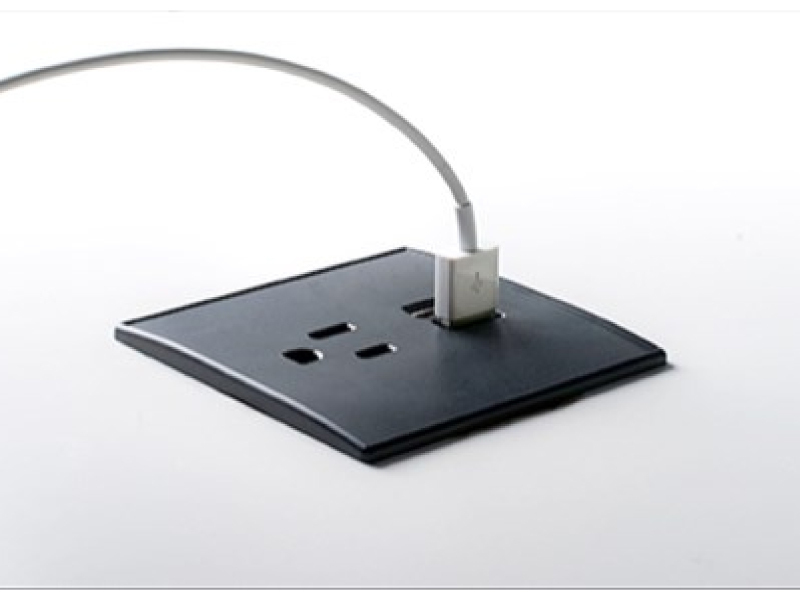 Small but powerful, the Mini Flush Mount Power Grommet offers 1 Power Outlets and 2 USB Charging Ports as well as complete surge protection. 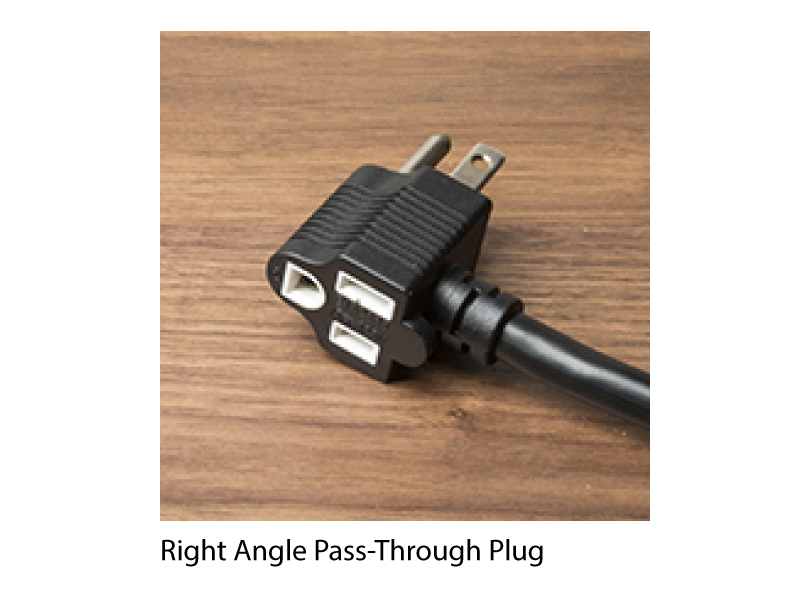 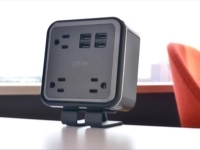 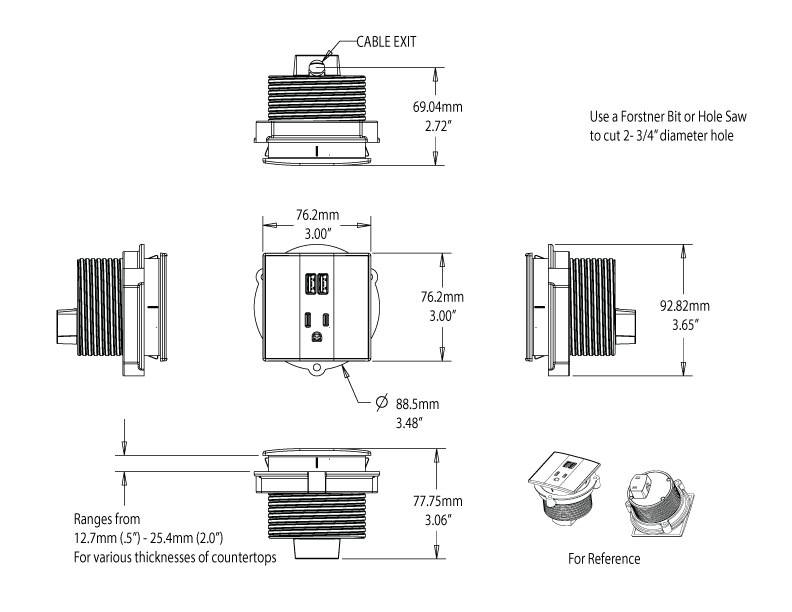 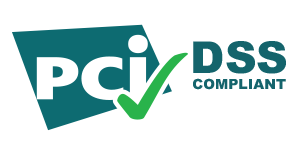 Available with a 6ft or 10ft power cord.